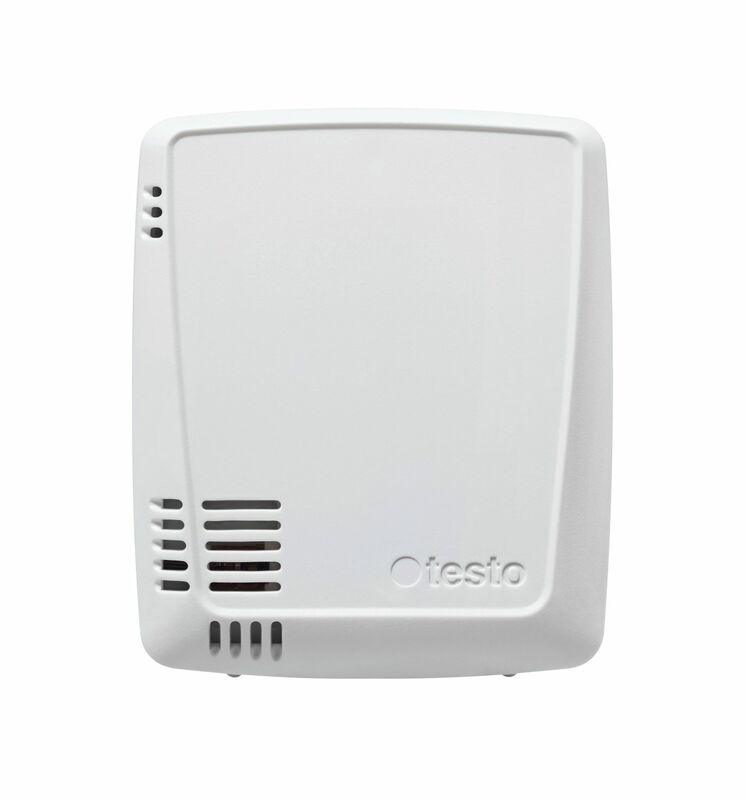 Whether in a museum, pharmacy, in the food sector or in server rooms: The monitoring and documentation of temperature and humidity ensures the quality of goods, exhibits and processes in many areas. In addition to this, data monitoring in pharmacies, for example, is legally prescribed. Up to now, this meant above all: tediously reading out loggers at different measurement locations, troublesome paperwork, critical values identified too late. 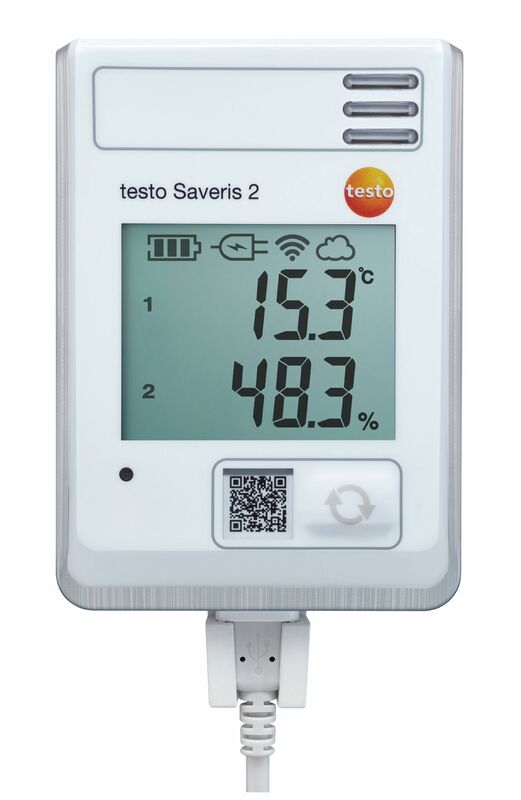 The WiFi data logger system testo Saveris 2 takes this effort off your hands, and ensures more efficiency in day-to-day business. If the refrigerator breaks down, things can quickly become awkward: insufficient cooling can cause quality defects and loss of value for your goods. 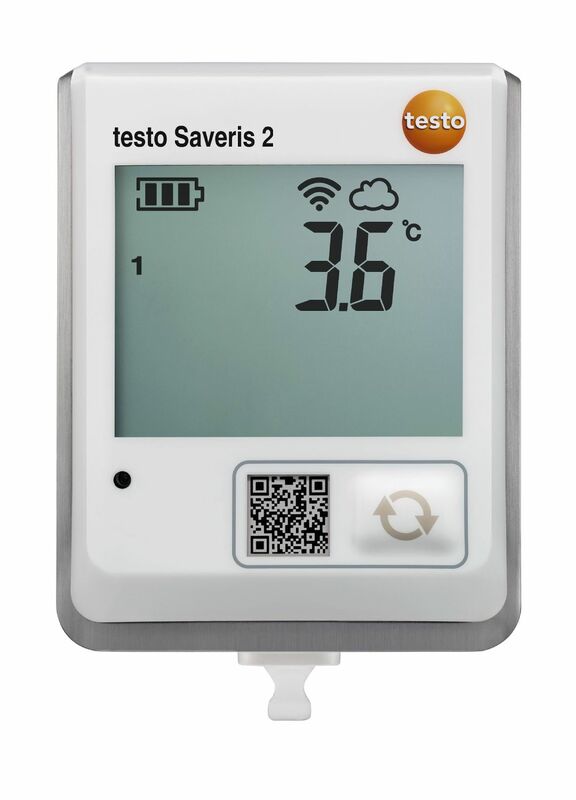 The testo Saveris 2 WiFi data logger system enables you to prevent any losses of this kind: it offers automatic temperature monitoring in refrigerators and a sophisticated alarm system for emergencies. 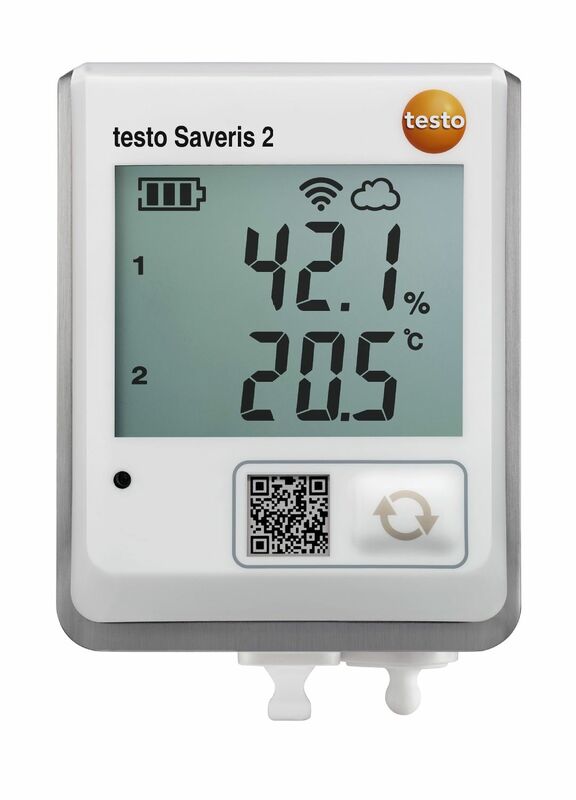 The WiFi data logger testo Saveris 2-T1 allows you to monitor the temperatures in refrigerated, work- or storerooms. 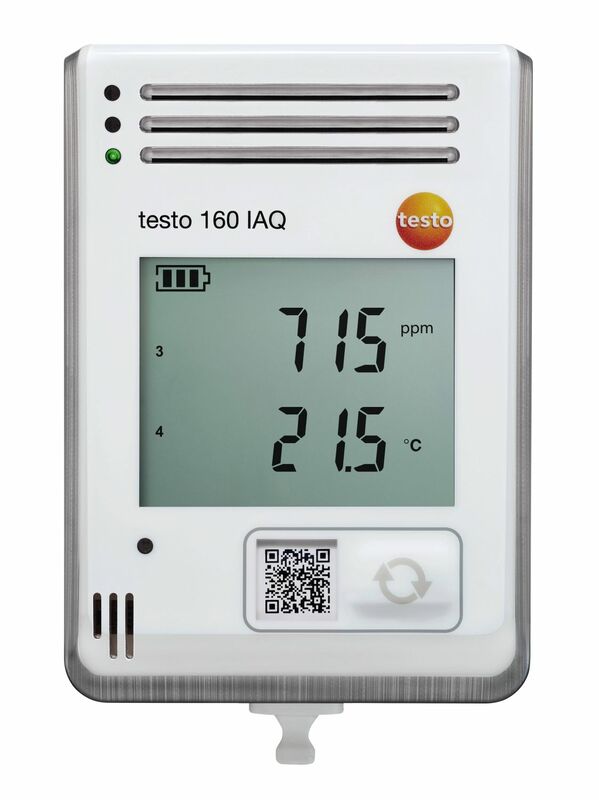 The temperature values measured with the integrated probe are reliably recorded over long periods, and transmitted directly to the Testo Cloud (online data store) via your wireless LAN. You can access these readings at any time, anywhere, using your internet-enabled smartphone, tablet or PC. 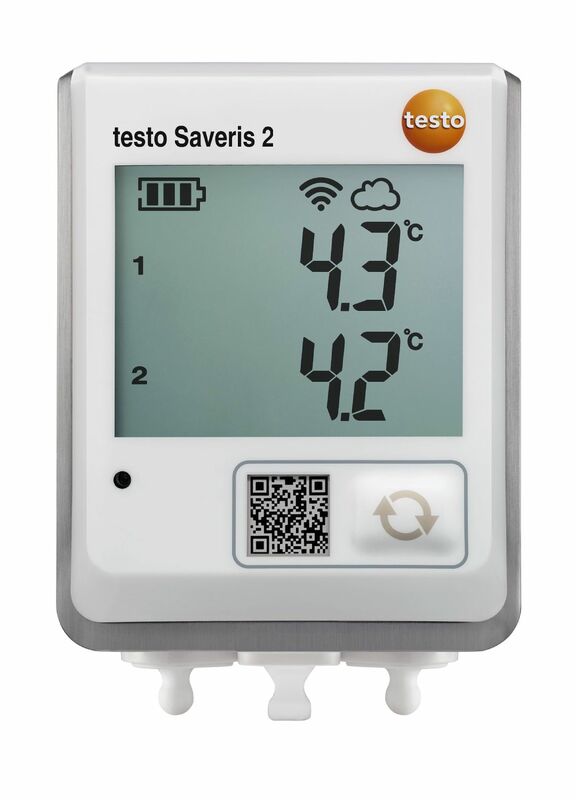 The WiFi data logger testo Saveris 2-T2 allows you to monitor the temperatures and door contacts in refrigerated and work- or storerooms. 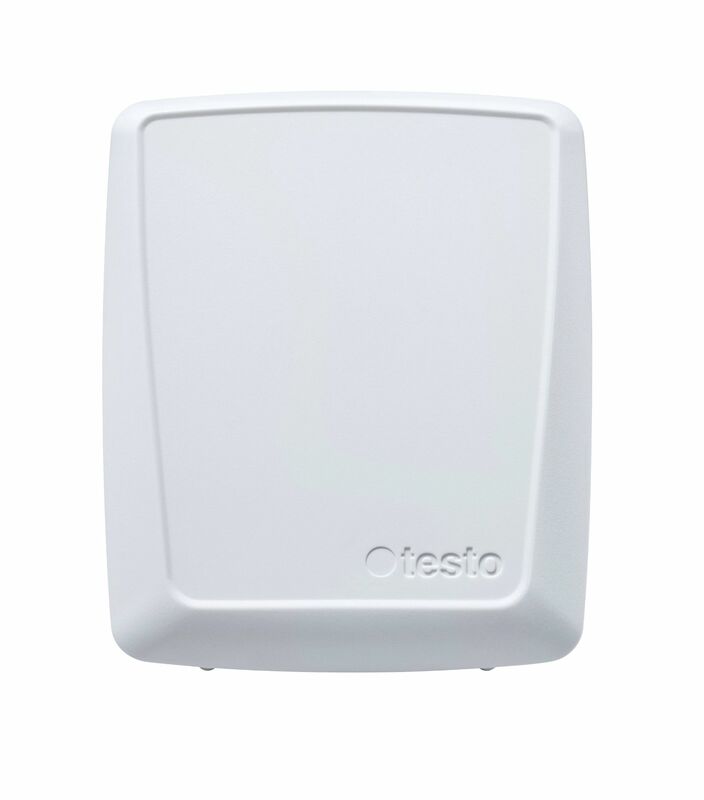 The temperature values and door contacts measured with the connectable probes are reliably recorded over long periods, and transmitted directly to the Testo Cloud (online data store) via your WiFi. You can access these readings at any time, anywhere, using your internet-enabled smartphone, tablet or PC. 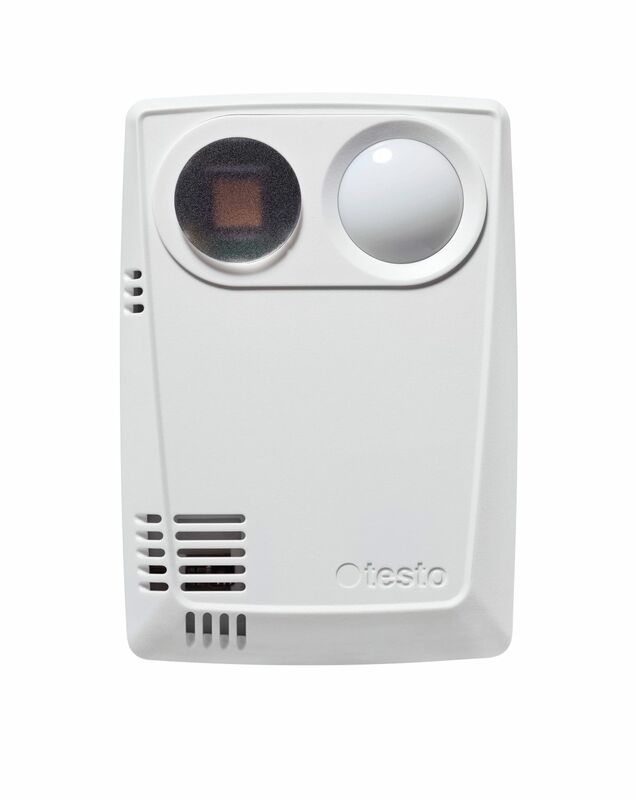 Automated door contact and temperature monitoring with connectable probes (optional). 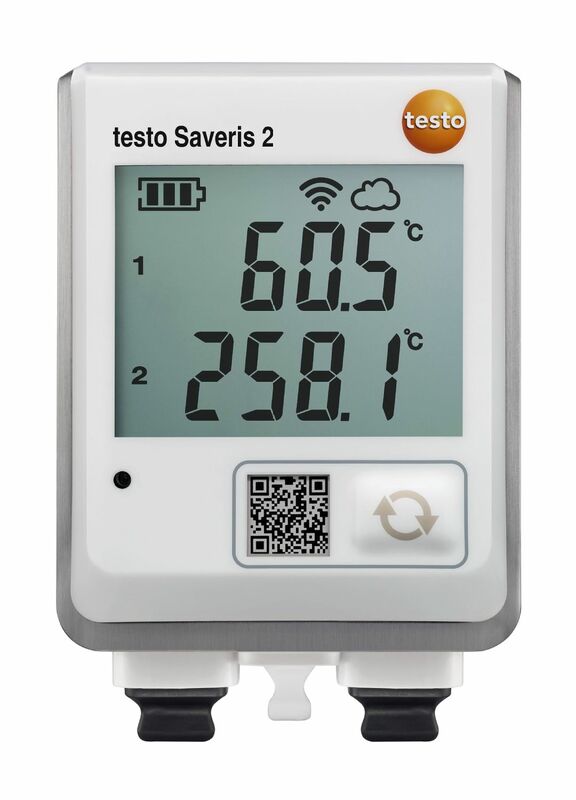 The WiFi data logger testo Saveris 2-T3 allows you to monitor the temperatures in processes or in refrigerated and work- or storerooms. 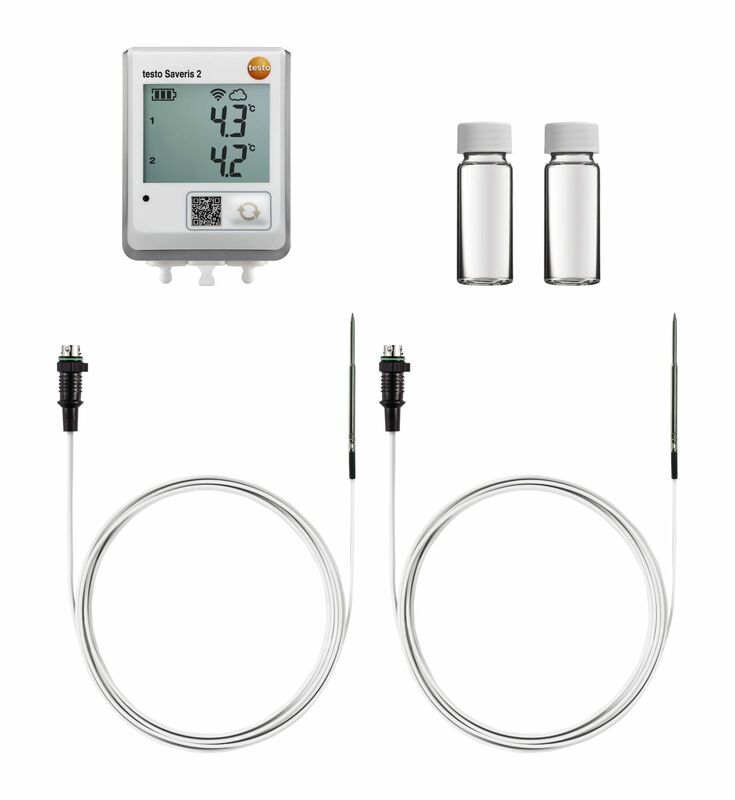 The temperature values measured with the connectable thermocouple probes (TC) are reliably recorded over long periods, and transmitted directly to the Testo Cloud (online data storage) via your WiFi. You can access these readings at any time, anywhere, using your internet-enabled smartphone, tablet or PC.